Nikon has confirmed full details of the Nikkor Z 24-70MM F2.8 S lens, an optic the company revealed would soon arrive for users of its Z6 and Z7 full-frame mirrorless cameras. The Z 24-70MM F/2.8 S joins the existing quartet of S-series lenses released so far, namely the Z 35mm F/1.8 S, Z 50mm F/1.8 S, Nikkor Z 24-70mm F/4 S and the recently announced Nikkor Z 14-30mm F/4 S.
Designed for professional photographers shooting portraits, landscapes, weddings and events among other things, the optic arrives with a handful of features not seen in any of the previous S-series lenses. These include a new ARNEO lens coating, which joins the existing Nano Crystal Coat technology to further minimize flare and ghosting. 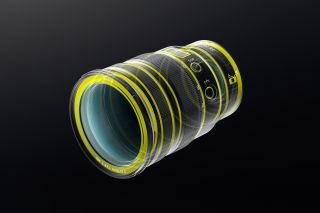 Nikon states that while the goal of the Nano Crystal Coat is to suppress ghosting and flare that forms as a result of light coming from diagonal angles, the ARNEO coat is used to deal with light entering the lens vertically. 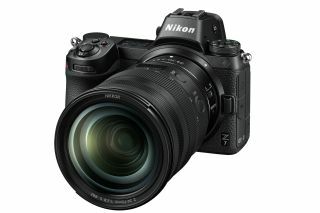 Other features include a Function (L-Fn) button, which can activate one of 20 separate features of the user’s choosing, together with an Organic EL Lens Information Panel that not only displays focus distance and depth of field, but aperture and focal length, among other information. The optic also becomes the first in the series to sport a manual focus ring that’s independent of the customizable control ring. Said to be 24.7% lighter and 18.4% shorter than the AF-S Nikkor 24-70mm f/2.8E ED VR lens that’s compatible with the company’s DSLRs, the 17 element/15-group optic has been constructed with dust and drip resistance, with a fluorine coat on the front element that’s said to repel dust, water, grease and dirt. Focusing, meanwhile, is handled by a stepping motor, while a new Multi-Focus System is intended to deliver fast and quiet autofocus, regardless of subject distance. 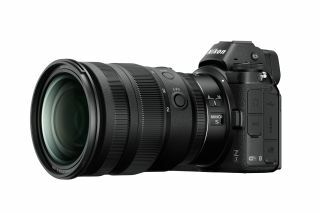 The company has promised that it will be introducing 24mm f/1.8 S, 85mm f/1.8 S and 70-200mm f/2.8 S lenses into the system, together with the ultra-wide-aperture Z 58mm f/0.95 Noct lens. Further lenses are slated for release in 2020. 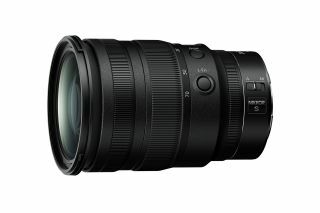 The Nikkor Z 24-70mm f/2.8 S is set to arrive in the next two to three months and has a suggested retail price of $2,299.95 in the US. Pricing for the UK and Australia is yet to be confirmed. New iPads set to debut at Apple’s education ‘Field Trip’ event?